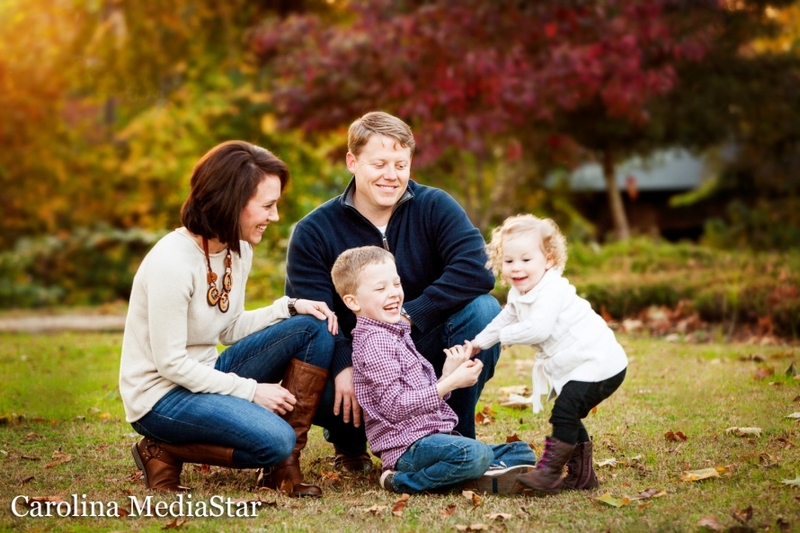 I wanted to post a sneak peek of a Family Session in Fayetteville, NC. It was taken in the downtown area. We had a great time and I can’t wait to post more photos from this session!!! 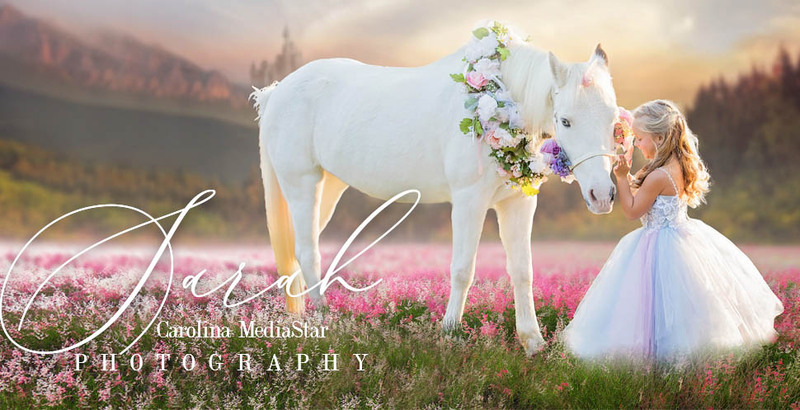 Fayetteville, NC Family Photography by award winning photographers Carolina MediaStar!